Who needs a free & independent press when you can get state-run media updates related to any concern? If special games require special security- what keeps regular games safe? Crowd size/capacity is similar at several stadiums. Instead of showing up to ask any questions- Newspeople play the role of federal public affairs personnel. 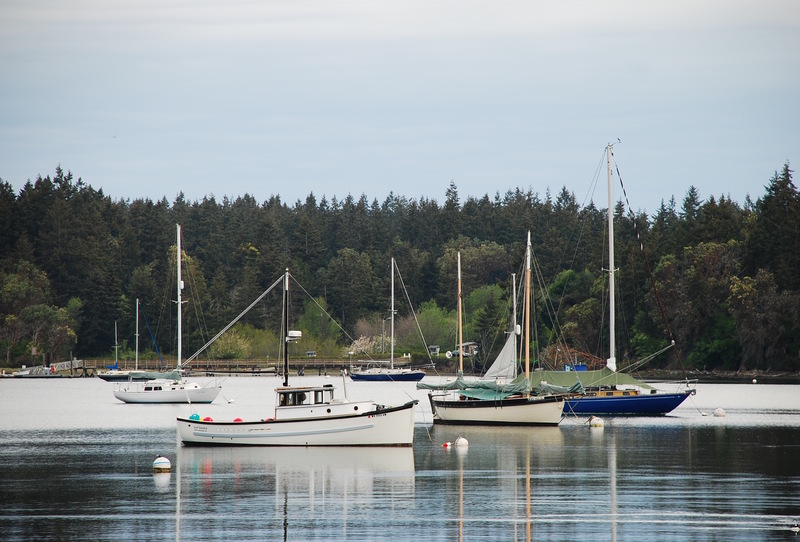 What role do coastal patrol boats play in keeping heroin out of the Puget Sound area? No cross-border USBP arrest has happened here in more than 6 years. Shameful. Double-Crossed by our own! How much longer can we continue to Hide from the Truth? Thank you for commenting here Mary Ann. Love to see newspeople ask some questions in this area.